It is not uncommon for businesses to face financial pressures. Businesses in this position may need to confront concerns about solvency. Insolvency is the position of being unable to pay debts as and when they become due and payable. This requires a cash flow test as opposed to a balance sheet test. The balance sheet together with a number of other factors will, however, be relevant to determining whether or not a company is insolvent on the cash flow test. When the debt is incurred, there are reasonable grounds for suspecting the company is insolvent or would become insolvent. criminal charges leading to fines of up to $200,000 and/or imprisonment of up to 5 years. Directors should understand the financial position of the company at all times. In particular, they should know about the cash flow position – can you project the cash needs 30, 60, 90 or 120 days into the future? What are the outstanding invoices? What are the recurring costs for the business? What is the profit and loss situation? Whilst the presence of only a few of these factors may not necessarily mean a company is insolvent, a number of them would tend to suggest insolvency. 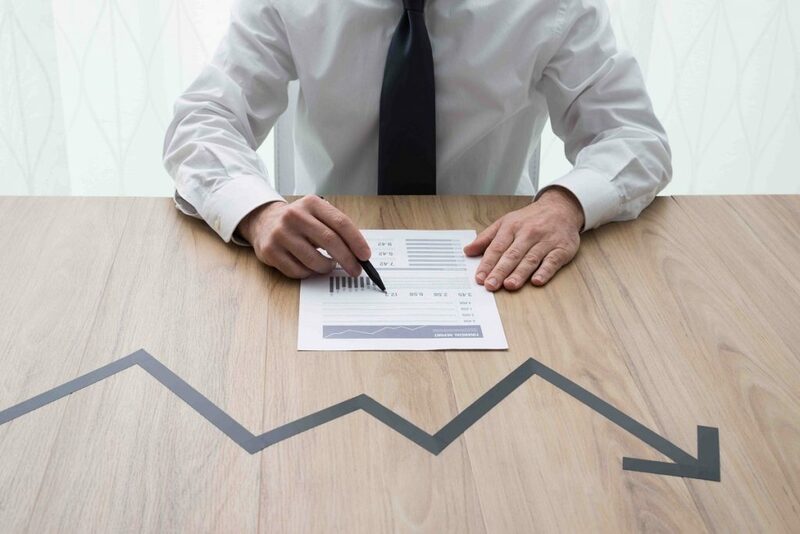 If you do not have a current business plan, or have incomplete or disorganised financial records, the risk that you may be trading while insolvent is significantly increased. If, as a director, you believe your company is in financial trouble, seek professional accounting and legal advice as soon as you can. Do not wait until it is too late. In some cases, it may be possible for the company to ‘trade out’ of the situation and return to being a viable business without the need for a formal administration. This is also known as ‘turnaround’ or ‘reconstruction’. If the company’s financial situation is dire and a formal administration is required, company directors can initiate a creditors’ voluntary liquidation or voluntary administration. If a director believes their company is headed towards insolvency, it is imperative they seek immediate advice on the company’s solvency status and what options are available. Timely advice usually results in more options being available to the company and mitigates further losses to key stakeholders. esolvency can help find a low cost, online liquidation solution for companies facing financial trouble. Personal Insolvency – Is It The Best Option For You? © 2017 Esolvency. All Rights Reserved.